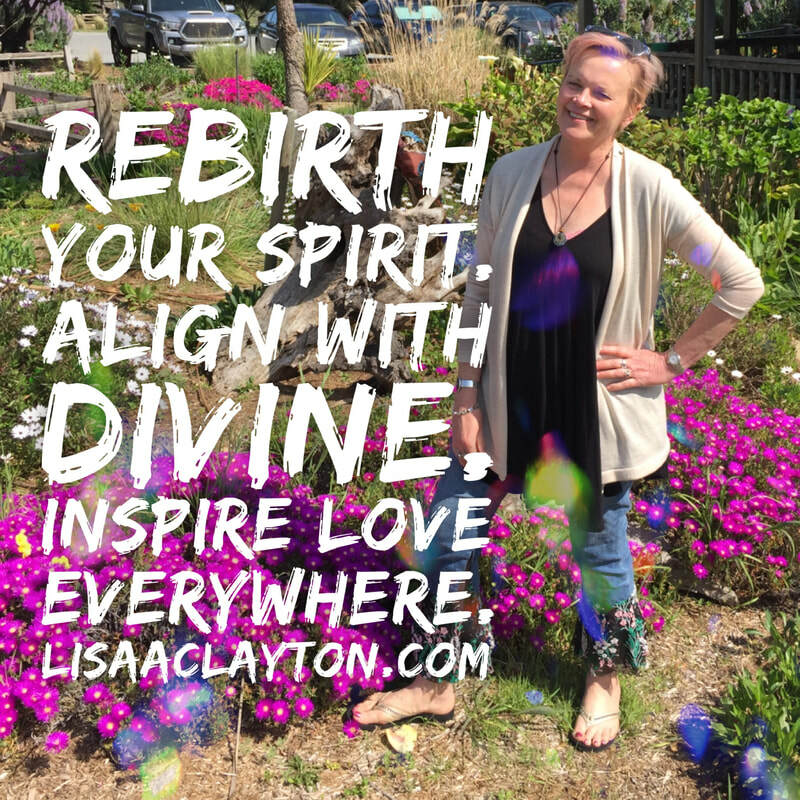 Read About Lisa's Unique Gifts with Powerful Testimonials Here! 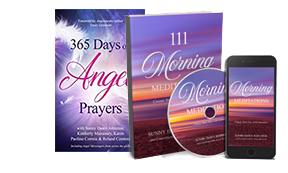 Monday Mantras Live: Monday Mantras are created from heart intuition connecting with Divine Guidance. New for 2019, each Monday guided meditations will be recorded on Facebook Live taking deeper dives into the meaning and energy to align and evolve your week! 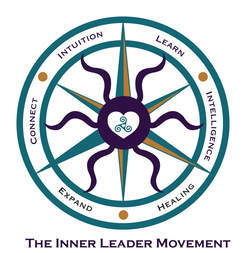 Inner Leader Movement Program: The Inner Leader Movement 3-6-9 month Evolutionary Program will be offered with a $500 reduction if paid in full when booking. 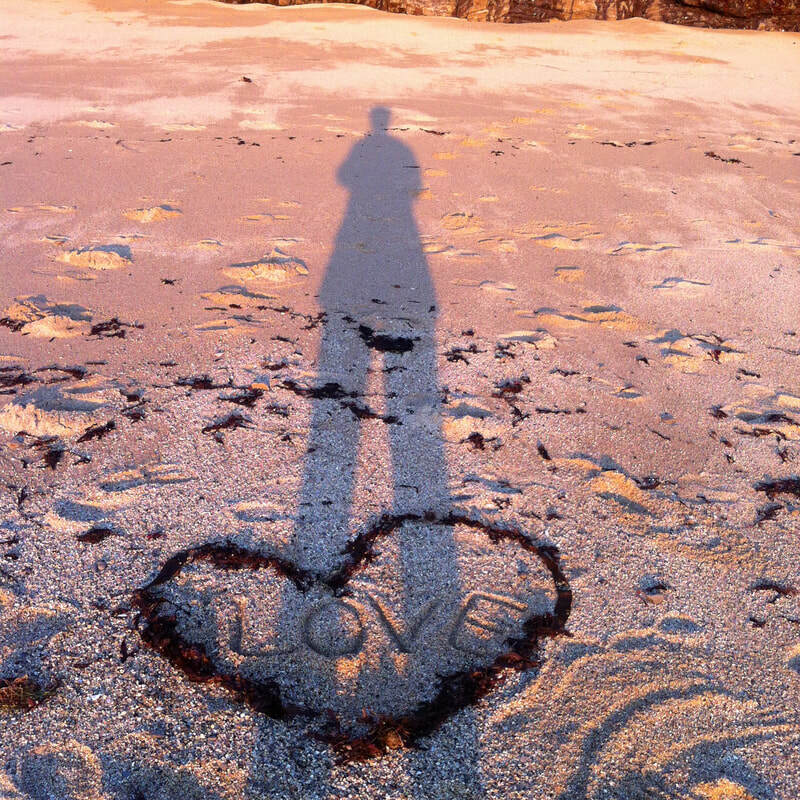 HeartMath Coaching Special: Become a Heart Practitioner!! 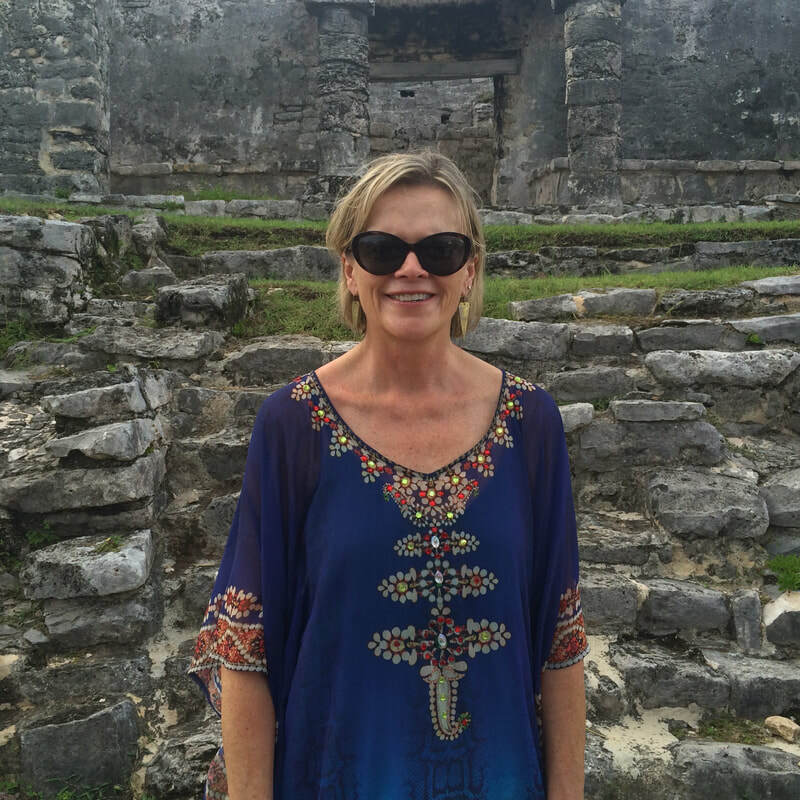 Sign-up for 6-week HeartMath one-to-one coaching program and receive a FULL month of follow-up coaching and support weekly including an intuitive reading.